ALL INCLUDED IN OUR ENTERPRISE SOLUTION! Let Us Show You What We Can Do... Like Our Clients Below! 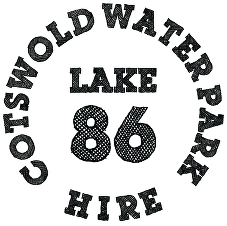 ".. We could not find one single company to supply us the system that we wanted “said Tom Boterill at CWP Hire a company in the Cotswolds that rent Kayaks, Paddle Boards, and Rowing Boats etc. We visited Tom and his crew in the early months of 2018, and after an initial successful meeting came up with a system to suit their needs. After some to and froing, with ideas flowing from both sides they launched ready for the summer season. The company are delighted with the system, it has transformed the way they work, less phone calls, more bookings and office efficiency. 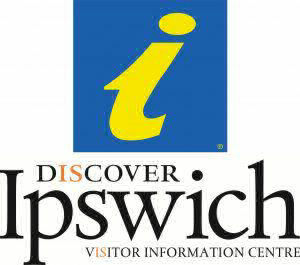 Selling tours through the local Tourist Information centre and also via their website was causing communication problems between both parties. It will also pull live data from the system to log trip times. Number of passengers and a lot more including an electronic signature from the skipper.